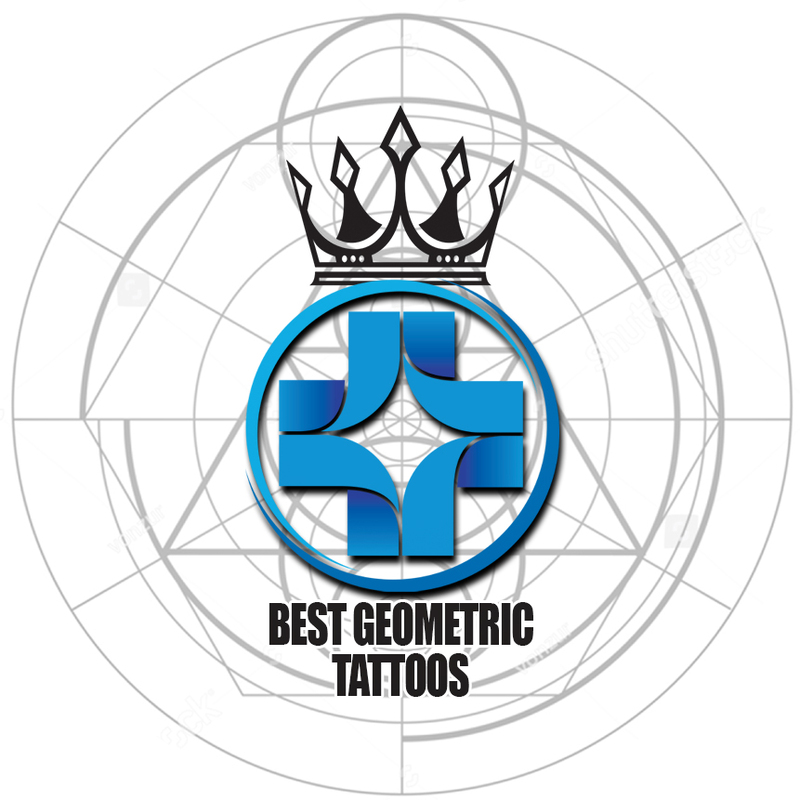 This is the page for the TattooAwards.com February 2019: Best Geometric / Ornamental Tattoo Competition. RULES: Tattoos entered must fall into the Best Geometric / Ornamental Tattoo Category. You may upload multiple tattoos into the same competition, however each tattoo must be unique to the competition (meaning it hasn’t been entered into this competition before). Tattoos entered must be themed, styled, or relating somehow to Geometric / Ornamental. Winning points will be awarded to you through your TattooAwards Profile and increase your standing on the 2019 Tattoo Artist of the Year. Likewise, all votes received on your submissions in this competition will count toward increasing your standing in the People's Choice: Tattoo Awards 2019! Tattoos entered must be original. Founded in 2011, Saniderm is a pioneer and leading provider of cutting-edge aftercare in the tattoo industry. 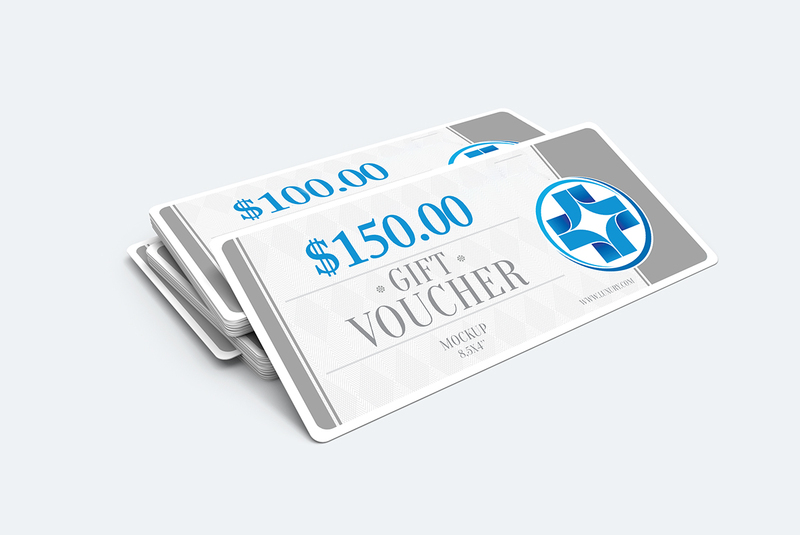 They’re most well known for their semipermeable transparent medical bandage, specifically designed for healing tattoos. Fresh tattoos are an open wound, and tattoo aftercare plays a critical role in how efficiently the wound heals and how much saturation and detail the tattoo ultimately retains. Saniderm’s wildly popular tattoo aftercare bandages have paved the way for an entirely new and vastly improved way to heal tattoos that has changed the industry forever. Artists who place 1st-5th in this competition will be awarded a unique winner badge that will be displayed in the trophy showcase section of your profile! People's Choice Tattoo Competitions function as a Progressive Jackpot. For a more detailed explanation of how the People's Choice Leader-board works and how points are accumulated, please view this article.